my fave author of all time! I've been a fan since I was a teen. 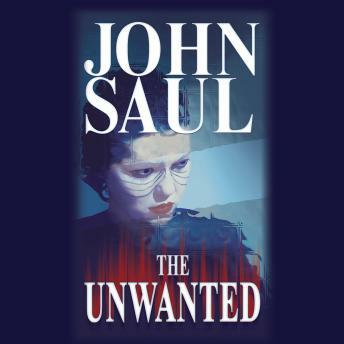 John saul writes characters you anguish for! super creepy!!!! !